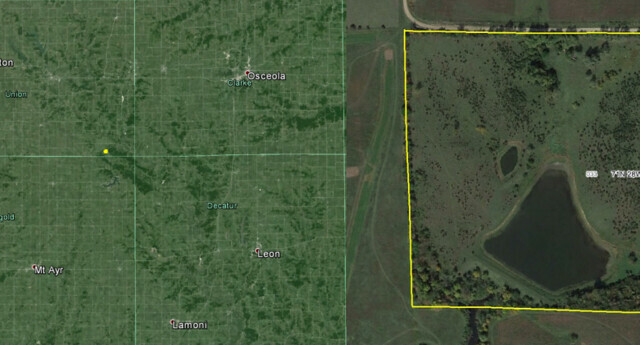 Here is a dream property for a person looking for a property that hunts big and can produce. When you look at the farm notice that a large portion of it is south facing slope covered in cedars, excellent thermal cover, bedding and a shed hunters paradise. Mature timber dots the property on all sides, and while not heavily timbered there are many options for stand sites and road frontage on only 1 side. There are multiple opportunities for food plots and the ability to screen on a property like this is easy. Add elevated stands and you’ll have the ability to deer hunt over food all of the late season. As the cedars mature the property will only improve. 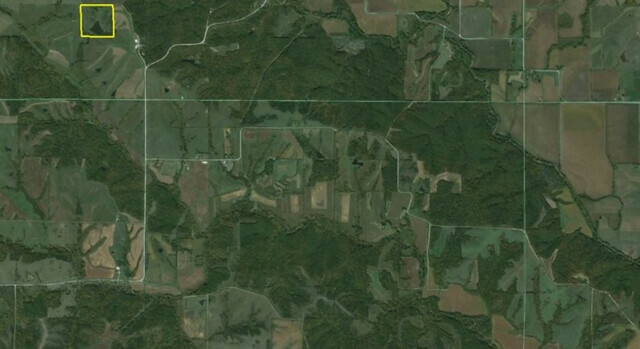 When you look at the aerial for this farm you’ll notice that the large block of timber extends clear into central Decatur County. This is one of the most productive areas for big bucks in all of Iowa. 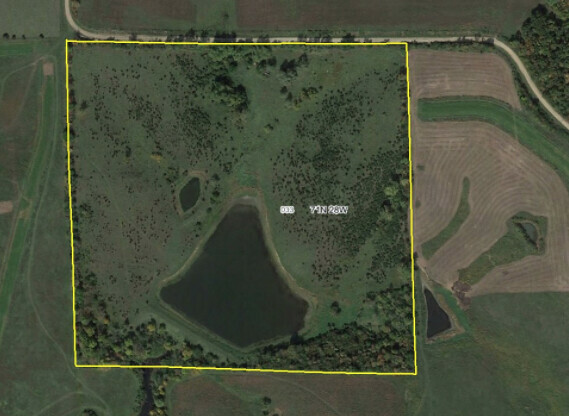 This property is located near the intersection of Decatur, Clark, Union and Ringgold counties just a few miles Northwest of Grand River Iowa.